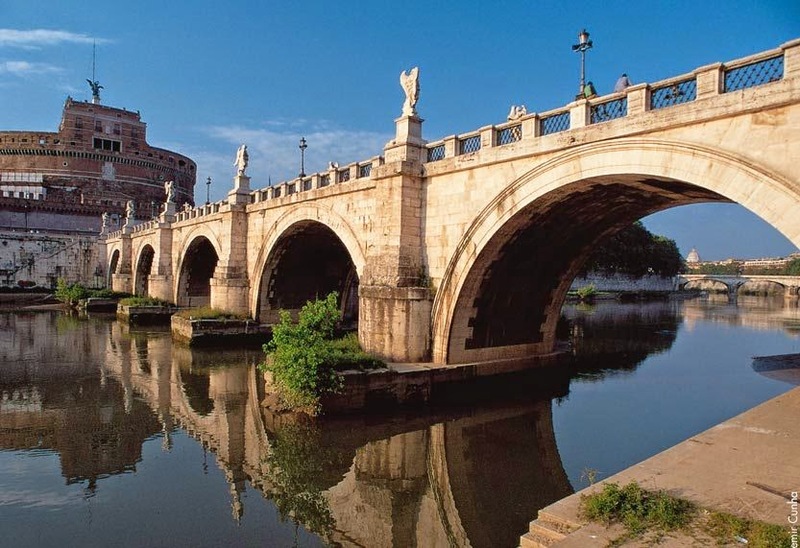 A stay in Rome in February means the chance to enjoy the town with not so much tourists. Come and enter a museum, visit a monument or simply take a walk along the narrow streets and breath the unforgetable atmosphere of the town. Besides the permanent expositions, presently there are exhibitions of paintings by Tintoretto, Caravaggio, Paul Gauguin, Van Gogh, Christo. The weather is not very cold, the average temperature is about 13° C (55° F) and even by night it is very hardly below 0. Casa Cristina, a holiday home in Trastevere, the heart of town, offers 2 nights for 4 persons during the weekends for a special price: the entire flat, 2 bedrooms, 2 bathrooms, 1 living room and kitchen for only 180 euros. Catch your chance to visit the Ethernal City! New rates for 2015, even more profitable! Here are our rates for this year, hurry up to catch the best offers. 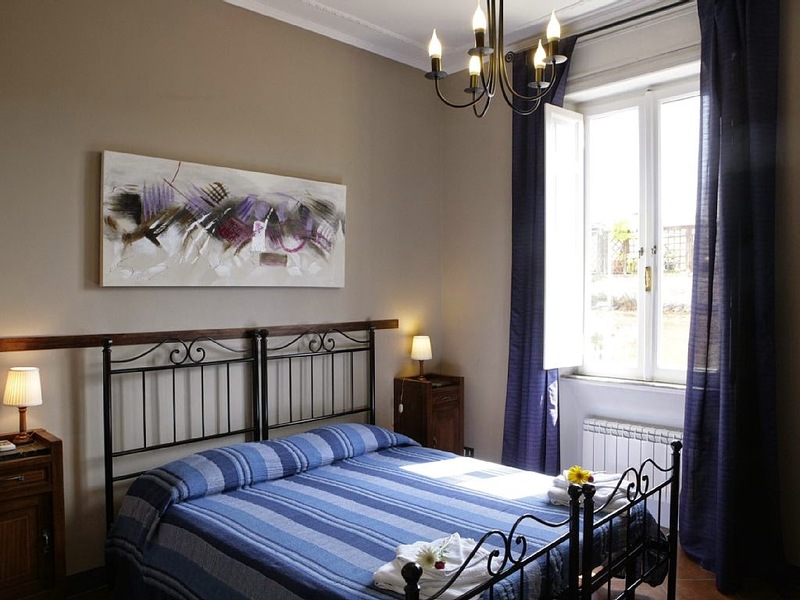 A wonderful holiday home in Trastevere, in the very center of rome. An ancient flat having all the modern supplies.